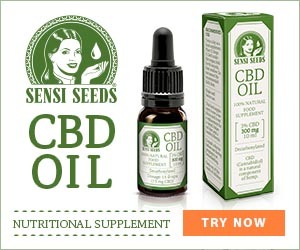 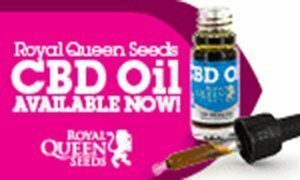 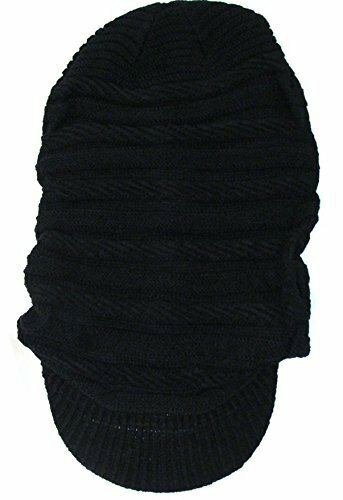 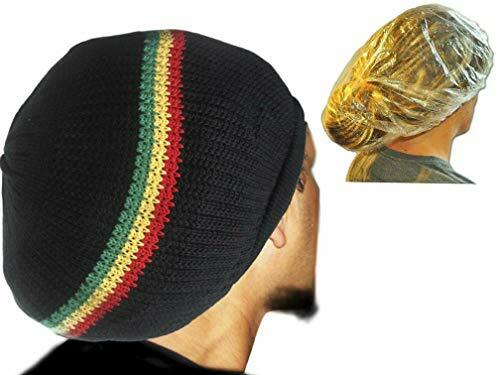 Super size cotton dreadlock tam for extra long dreadlocks. 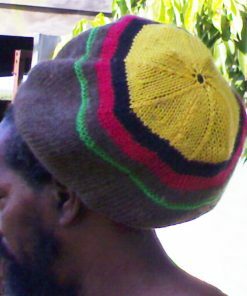 Jamaican style and colors. 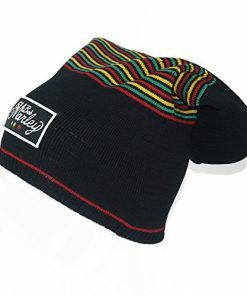 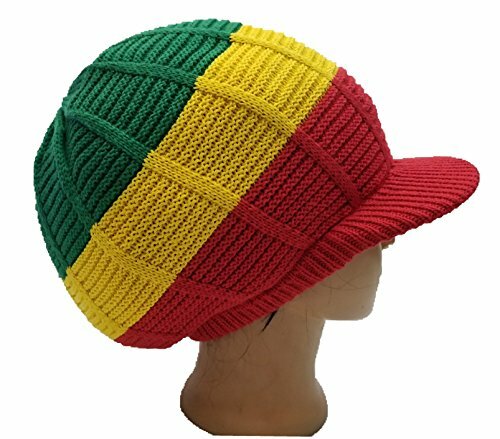 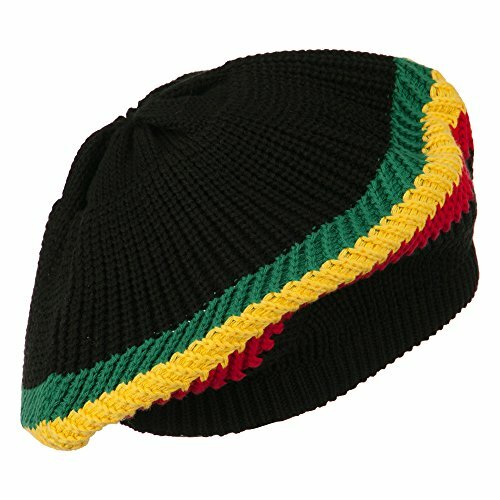 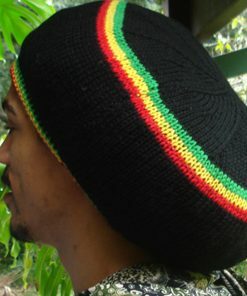 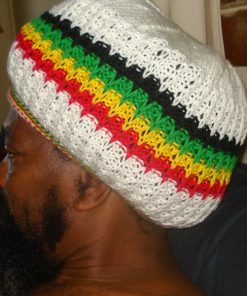 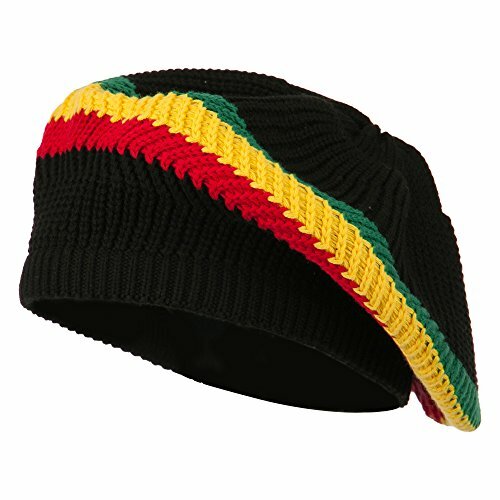 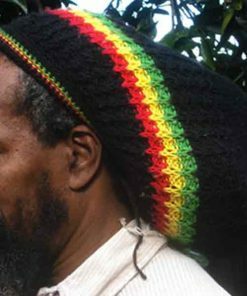 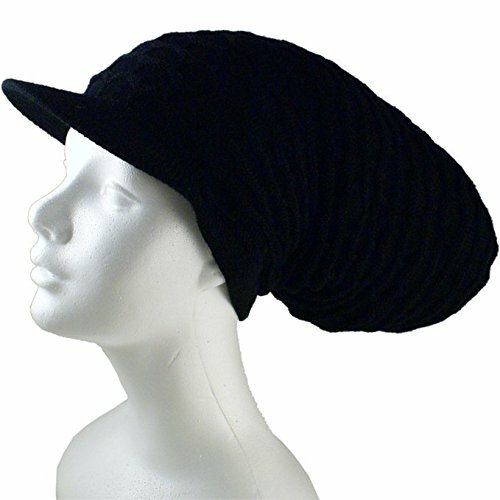 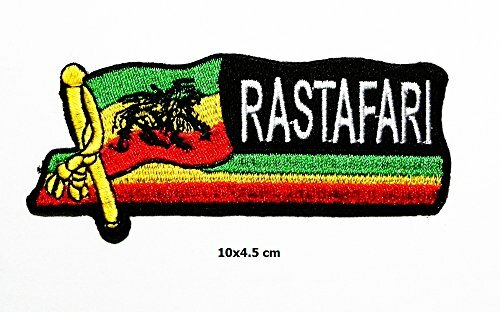 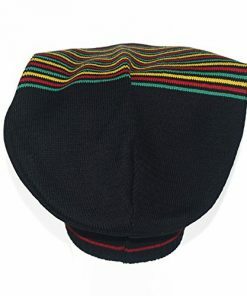 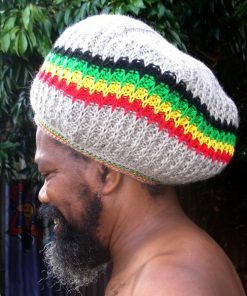 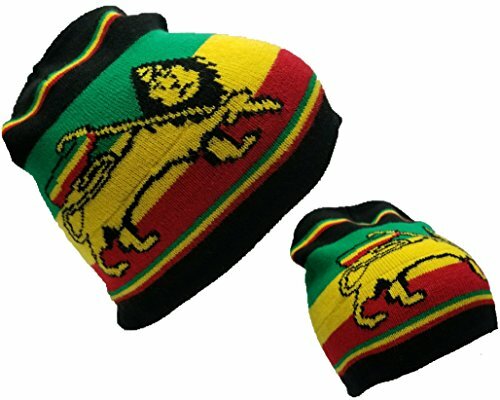 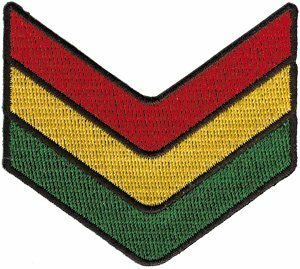 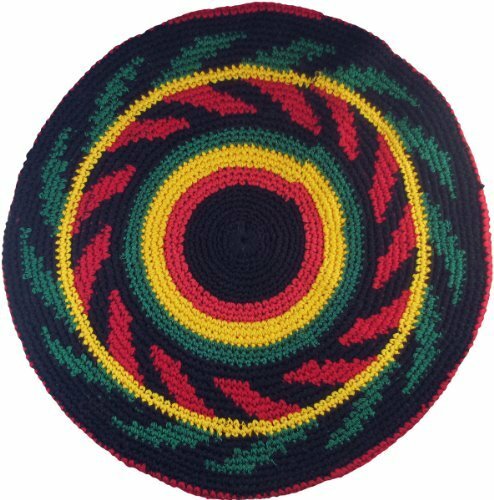 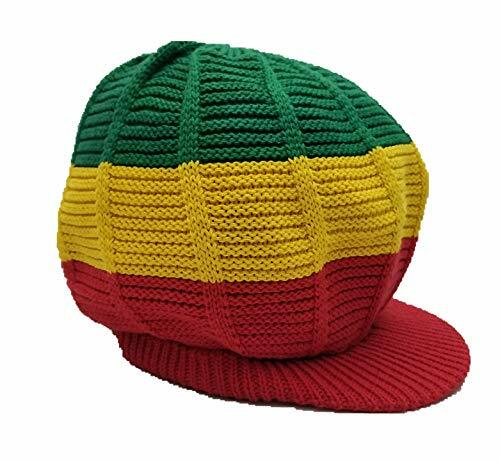 Extra Large Tam – Rasta. 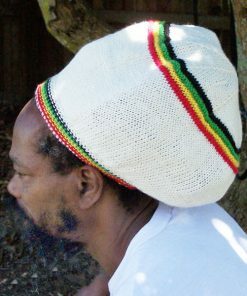 Cotton, crocheted hat perfect for piling lots of dreadlocked, curly or long hair into!